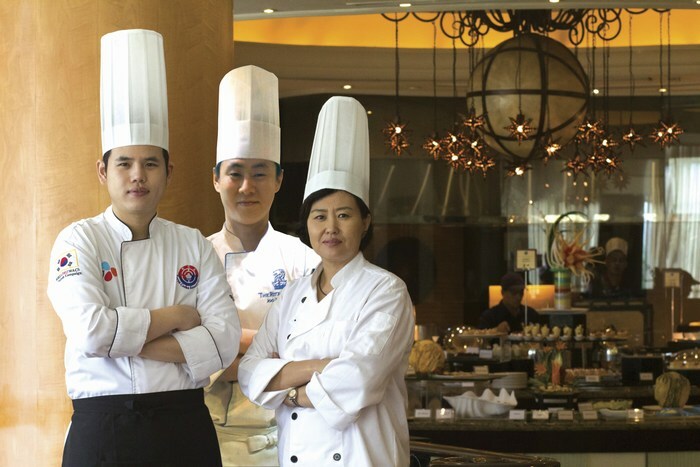 Hyatt Hotel and Casino brings to you a feast like no other, bringing in guest chefs from Hyatt Regency Danang Resort Spa of Vietnam to cook for us and let Filipinos experience world class Vietnamese food entrees and desserts surely to capture our hearts. A line-up of the finest food tastings under one roof. That is what the Ultimate Taste Test is all about. We've done our homework, now you'll have to do yours. Get to discover the next big thing in food. 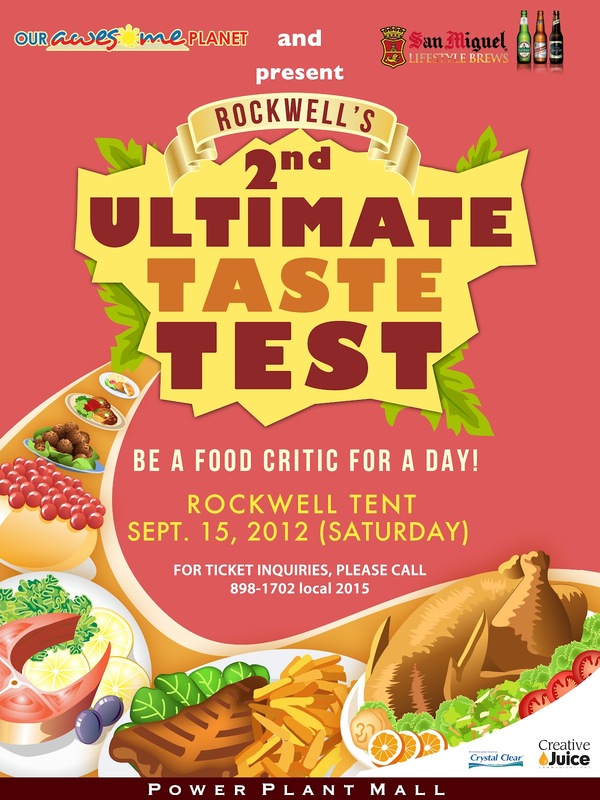 With the success of the previous Ultimate Taste Tests way back, this will surely be another certified foodie hit. Counting on, this will be the 10th Ultimate Taste Test, and it promises to be better than ever. Get to sample treats 40+ Home-based food vendors as well as Power Plant mall for the weekend of Sept. 15. 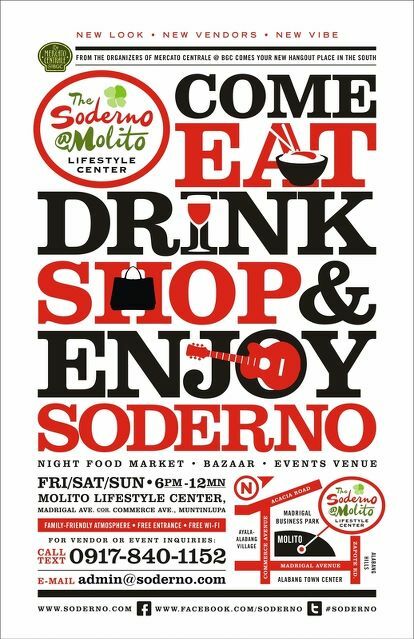 After a brief break, Soderno the Mercato Centrale of Alabang is back. The best night food market this side of town, with bazaars and events happening all at one venue. 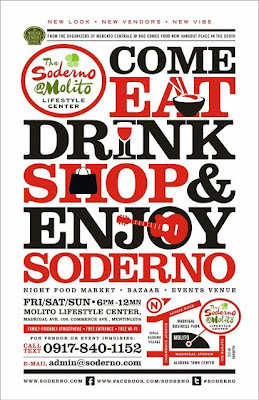 Soderno Night Food Market brings together food and dessert finds from the South like Rice Pots, Tong Baracas barbeque, Elle's Torta, Piper's Pan and more. 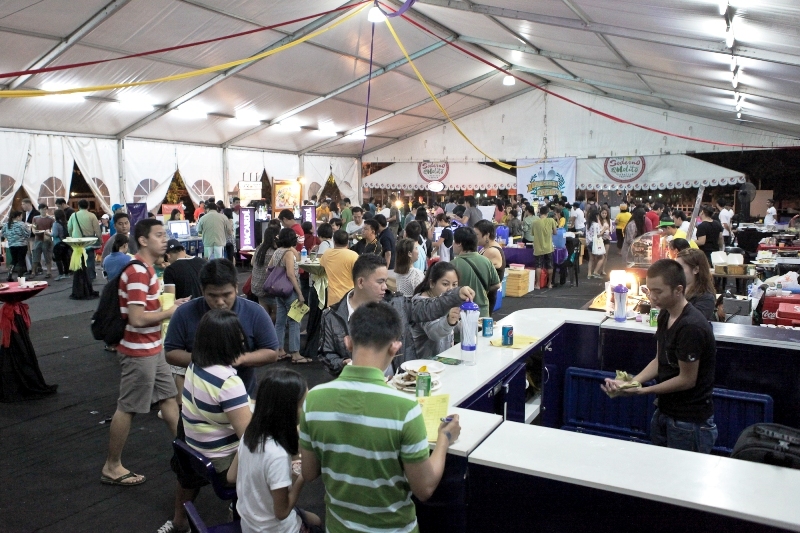 With favorites from Mercato Centrale such as Big Bob's, Med Chef, Mio Gelato home-made Italian ice cream, Serendipitea milk teas and more. Mr. Anton Diaz and RJ Ledesma invites us to experience a food haven like no other. Soderno re-opens this September to curb your cravings. See you then!